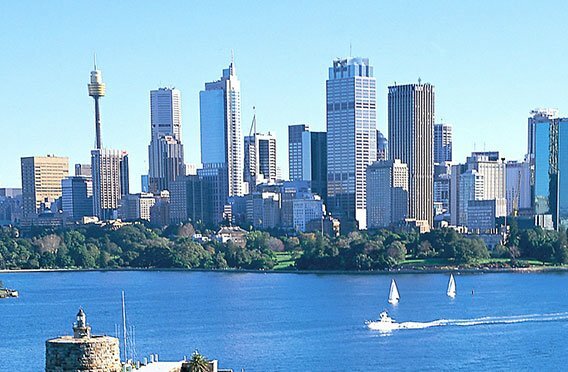 Sydney is a very child-friendly place, with many family-oriented activities and things to do within Sydney city limits. Amusement parks, lush gardens with lots of open spaces, aquariums, wildlife experiences, Sydney Harbour family cruises etc. are some of the many family-friendly activities here. With lots of options to keep the kids entertained at these venues, parents can actually relax and enjoy the holiday! When school holidays begin, parents find themselves in quite a fix trying to figure out the best ways to keep the children occupied. Keeping them entertained is a harried task and many parents even resort to frantic Googling for things to do during school holidays or on an unexpected day off! 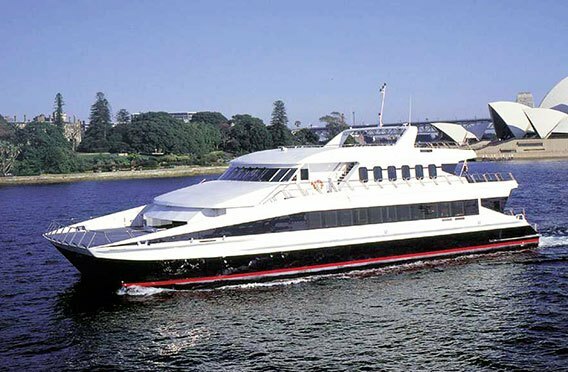 Sydney Harbour family cruises are a great way to spend time exploring the harbour and enjoying all its iconic sights, including the Harbour Bridge, Opera House, the smiling welcome arch of Luna Park, Fort Denison and the like. It’s a much better alternative to being cooped up in tour buses, which eventually drive children off the bend, especially when they have nothing to do during school holidays! To see the sights in Sydney and around the Harbour, these family-friendly cruises that have lunch and dinner options too, are definitely your best bet to have some fun family time! The GPS location-based informative commentary provides lots of interesting snippets and local knowledge on many of the sights you see along the way – a great value-add to educate both parents and kids alike! The Magistic has spacious air-conditioned interiors and expansive outer decks that will eliminate the claustrophobic feeling in every way, making it suitable to cruise with kids who always love open spaces. The lunch and dinner buffet menus have been planned keeping the requirements of children in mind, so the entire family can have a quality dining experience with no compromises. So, don’t think twice about booking your seats on the Magistic. Your family’s needs will be taken care of at every touch point on this kid-friendly cruise. Get ready to have a fun time and make the most of some good family photo opportunities that you can treasure for a long time to come! 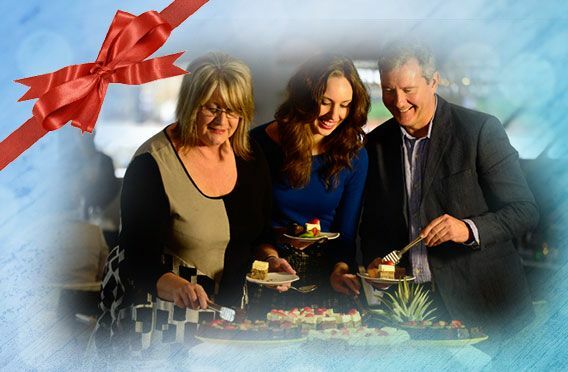 With a lavish buffet and spectacular views of the Sydney skyline, this family-friendly cruise is a complete package that appeals to all. 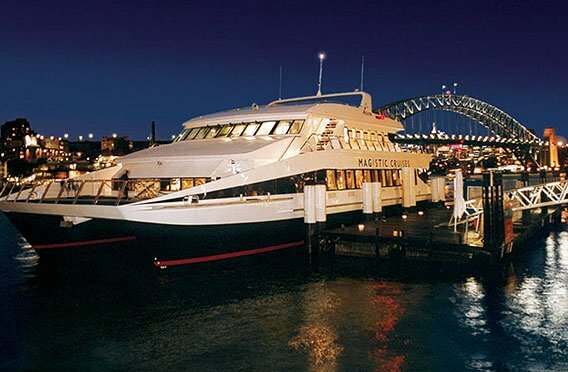 Take in the dazzling night views of Sydney Harbour and its icons while tucking into a freshly prepared buffet dinner on this family-friendly cruise. Here’s an ideal gifting option for the entire family; make their day special by gifting them a Magistic Family Cruise Gift Voucher. A must-do family thing in Sydney, make sightseeing fun with the Magistic cruises. The expansive outer decks offer great photo opportunities for the family.